Irmgard Bartenieff - EUROLAB e.V. 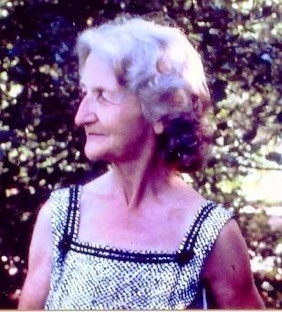 Irmgard Bartenieff was a dancer, dance therapist and physiotherapist, and is considered as a pioneer of dance therapy. She studied biology and art history, trained with Rudolf von Laban and received a diploma in amateur dance and Labanotation. Between 1950 and 1954 she worked with Laban and his colleagues again at the Laban Summer Scholl in Dartington - England. She developed Bartenieff Fundamentals based on neurophysiology, anatomy, developmental movement and Laban’s movement analysis. Her unique contribution to Laban’s work was to emphasize the importance of body connectivity to let movement come to life. For many years she worked at the Dance Notation Bureau in New York, where she also founded the Laban/Bartenieff Institute of Movement Studies. At these places, and all over the world, the diversity of movement is continually being researched and Laban/Bartenieff Movement Studies are being further developed.